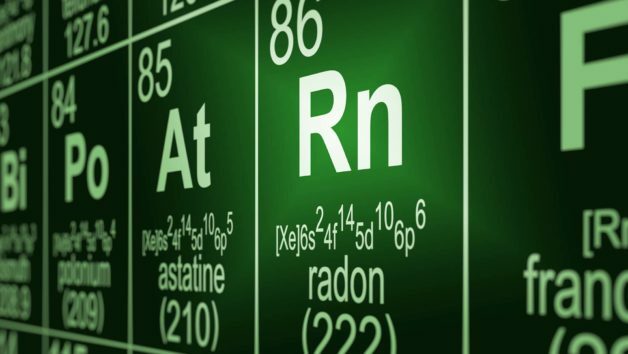 And there’s very good reason to learn more about this silent threat: Radon is the leading cause of lung cancer deaths among nonsmokers in America, claiming about 21,000 lives each year. As it happens, January is National Radon Action Month. To acknowledge this month, let’s review the steps on how to check your home for this deadly substance, and what to do if you find it (don’t worry, there’s no need to don a hazmat suit just yet). Experts recommend that you test for radon if you’re buying, selling, building, or renovating a house. But first, check if a test has been done already—the current seller or developer may know the answer. It’s important to verify when the test was conducted, as the recommendation is to test homes every two years or if the place has been altered or renovated since the last test. Costs for a professional radon test can range from $75 to $250. If you’re buying a home, it should be part of your home inspection (but be sure to ask). Snead recommends hiring a home inspector who’s certified by the National Radon Proficiency Program or National Radon Safety Board, two independent boards. Here’s how the test works: The inspector will leave a small device known as a radon detector in your home for at least 48 hours and up to several days or months. Why so long? Since radon levels in a home can fluctuate day by day, longer tests reap more accurate results. However, Snead says that all the various types of tests are valid, at least as a baseline, and that your inspector can determine which type is best for your property. The cost will vary depending on permitting costs and the size of the home, but it should run less than $4,000, says Linde. It’s a hefty chunk of change, but it’s well worth the safety (and peace of mind) it can bring. More information on radon testing and mitigation can be found in the EPA’s Consumer’s Guide to Radon Reduction. For more information on radon and specific safety requirements in your state, you can reach out to your state radon contact.